It is a magical season where youth share a sense of freedom from school work. The weather is nice and possibilities seem endless! Many parents turn to summer camps for the primary reason of giving their families something to do in an environment they know they will be safe. We are now in the middle of the camp season. By this time youth have already been active in some kind of summer program. These camps come in all sizes, time frames, costs, and subjects but besides occupying time why do summer camps matter? 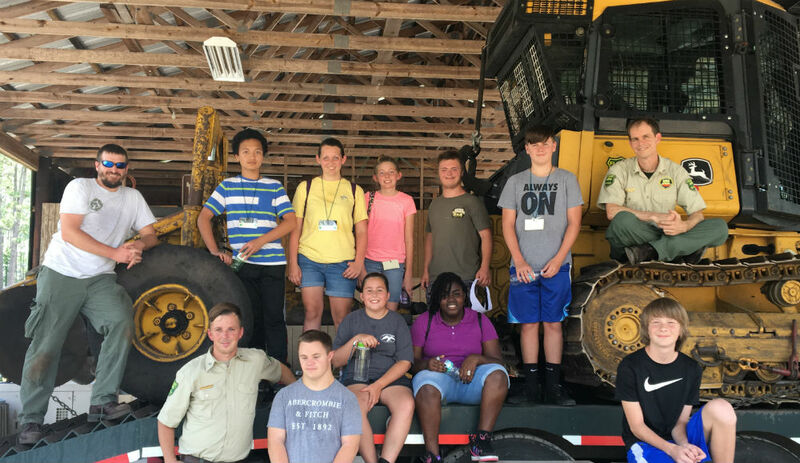 4-H Summer Camps are traditionally a cost-effective solution that is also grounded in science-based, practical education. 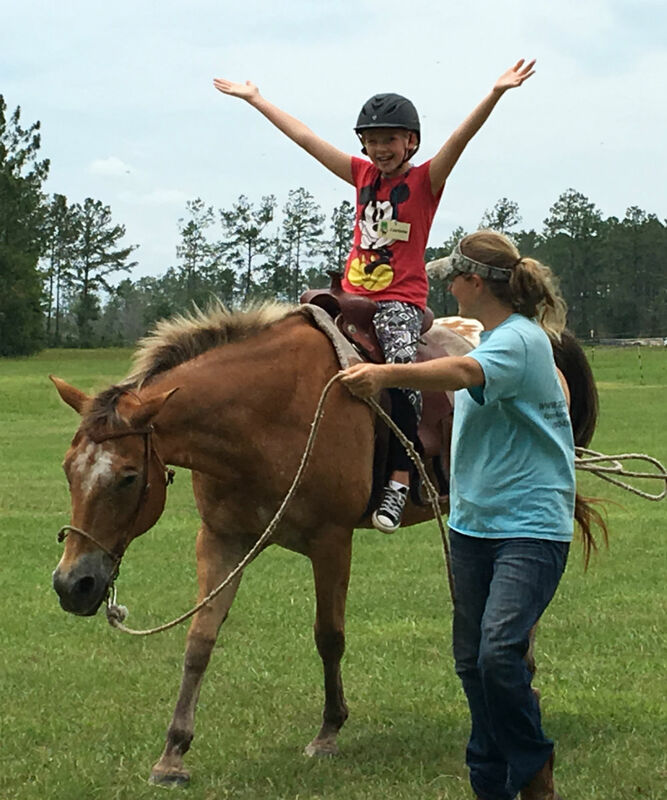 The goal for agents are to host camps that are not only fun, educational, and affordable for families but also allow participants to leave with a greater set of life skills and confidence.We include educational components on a variety of topics through hands-on activities. We can pull information from opportunities that can continue beyond summer time if the youth is interested or simply provide experiences that are otherwise hard to find. Research has proven that youth who participate in 4-H summer programming leave with important knowledge regarding key social skills. These skills would include aspects like accepting of others/differences, independence, leadership, and self-confidence. Many times these skills are not out-right taught but instead suggested through the group dynamics encouraged through agents and volunteers. We all crave a fresh start! Summer camp was designed for just that and it provides a new environment for participants to explore a new social group. Camps mesh all personalities including the shy, the outcast, the extrovert, the bullied, and so on. On day 1 the potential to make new, lasting friendships with others from all over is simply exciting. There are no lurking nick names or jokes or social expectations. Make new friends. Here in Nassau County our summer camp programs are open to the public. Often this alone creates a dynamic camp environment with youth from all over our counties participating together. This is a great opportunity for our campers to make friends that they may have otherwise never known. Both 4-Hresidential (over night) and day camps are safe and undoubtedly fun. Cultural diversity is evident even just from the town over and through time with 4-H, participants will learn more about their own neighborhoods. 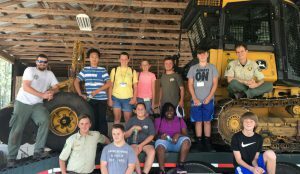 4-H Camps are full of positive role models. 4-H camps in every capacity employ screened and trusted adults and teen helpers. These leaders ensure rules are followed and that every youth is having a great day. Helpers are passionate about the subject, excited to play the games, and are hand-picked to make sure that they can embody the image of a wonderful role model. It’s a get-away. We have residential camps that add in the addition of independence, cooperative living, time management, confidence, and a week away from electronics. Even our day camps offer field trips and a new place to enjoy. Camp promotes healthy lifestyles and exercise. Many of our local camps have an emphasis on being outside or making smart life choices. Games and field trips are a great way to add in exercise all while being fun. We serve healthy snacks and offer only water. Try something new! Is your youth wanting to learn more about robotics, marine science, horses, or other things that you’d rather them try before you go all-in time and cost wise? Well what better than an introductory and lower cost/time commitment that also encourages youth to communicate and engage in anything that sparks their interests. If there isn’t a 4-H camp in that particular interest, ask your agent for other ways to test the waters and give your youth access to topics that interest them. To learn more about out what camps we have to offer visit our Summer Fun Guide HERE! Call us today if you have any questions with how to get involved with our County programs- 904-530-6353.